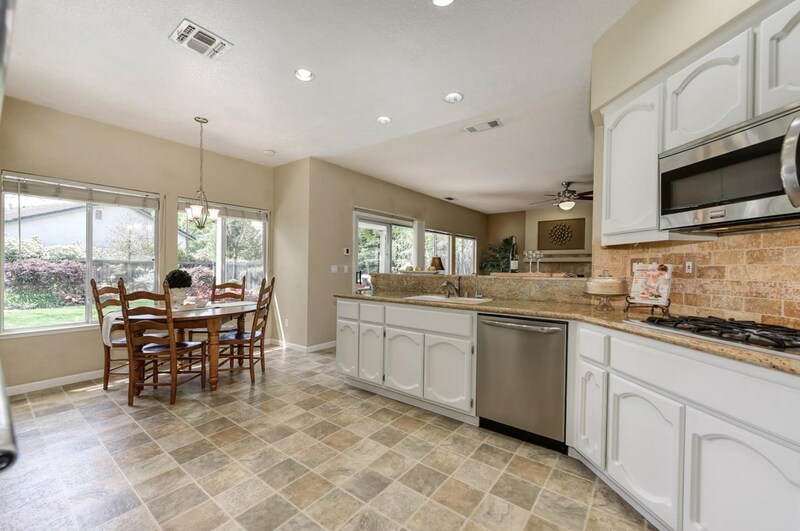 Driving Directions: From Green Valley Road heading east, left on Salmon Falls to left on Village Center Drive, right on Kensington, left on Sebastian Court, home is on the left. 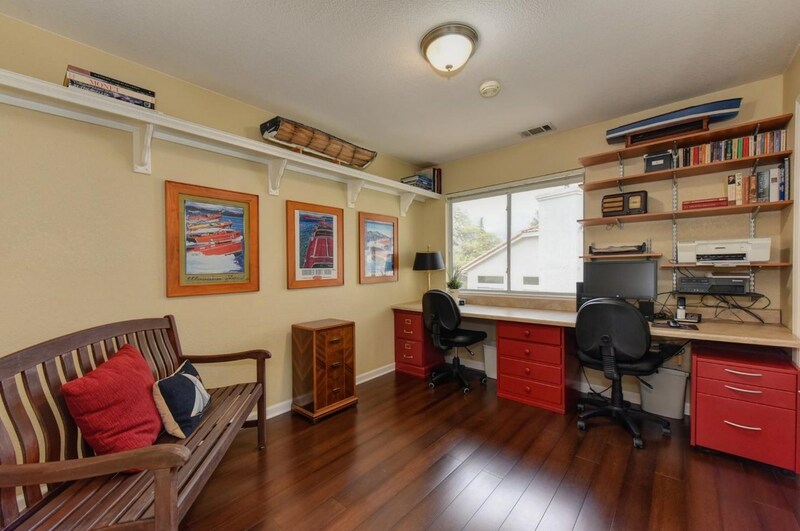 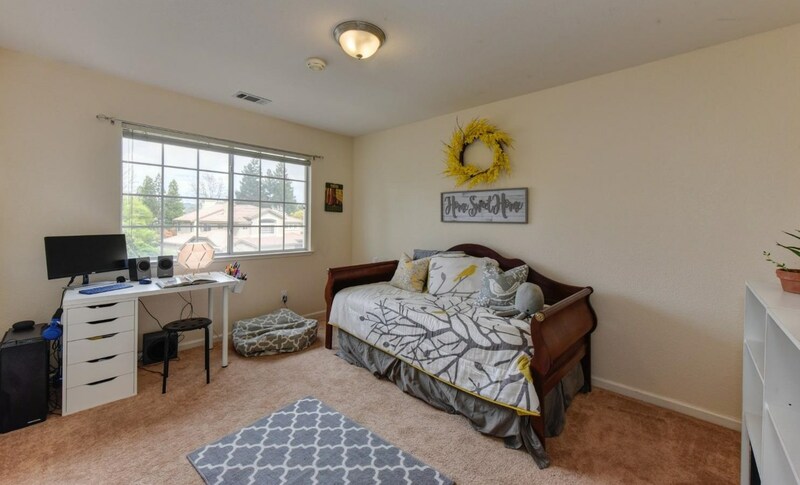 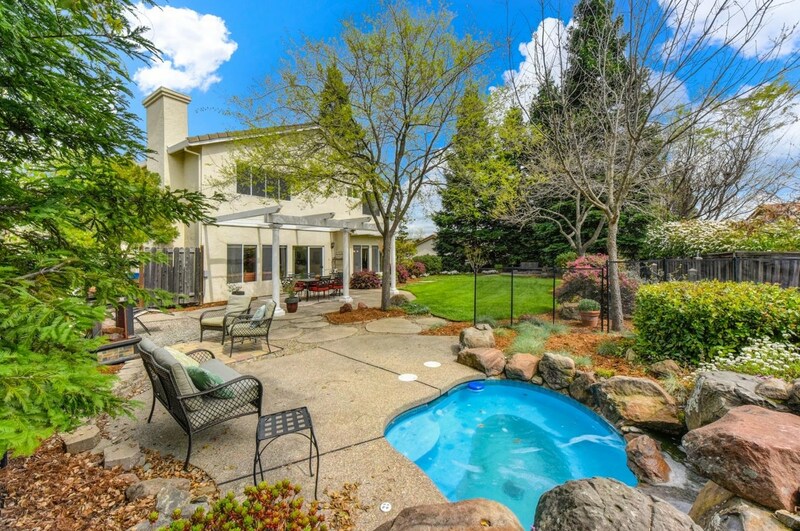 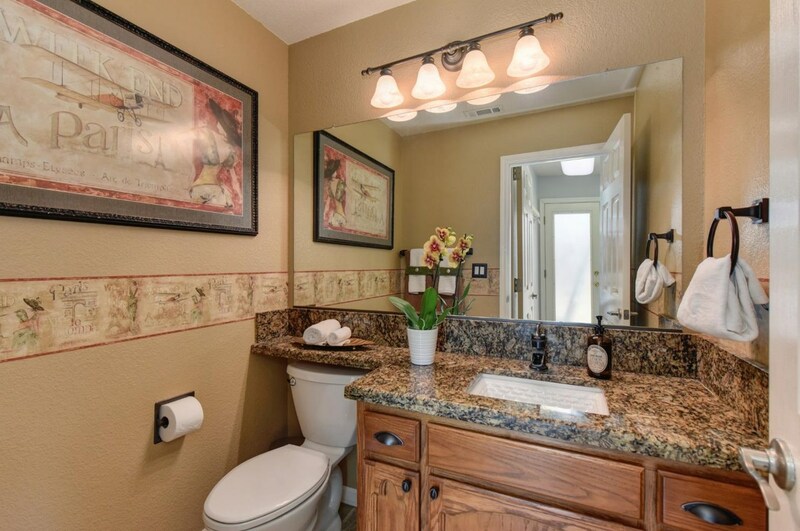 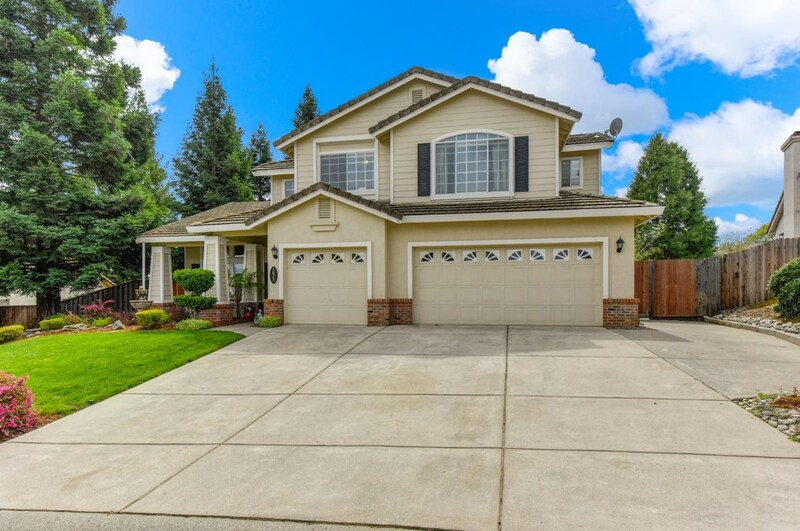 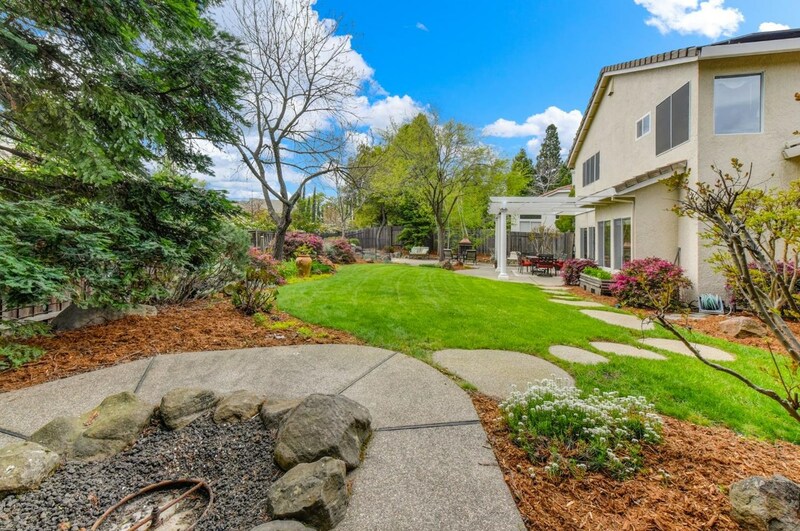 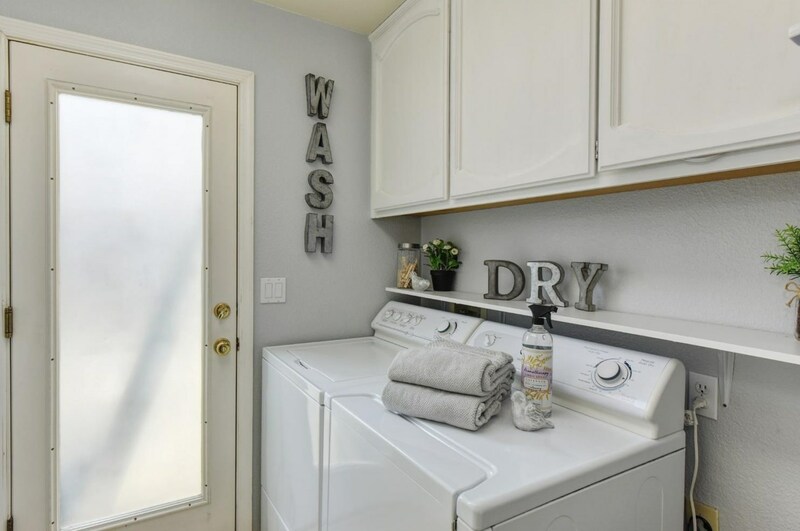 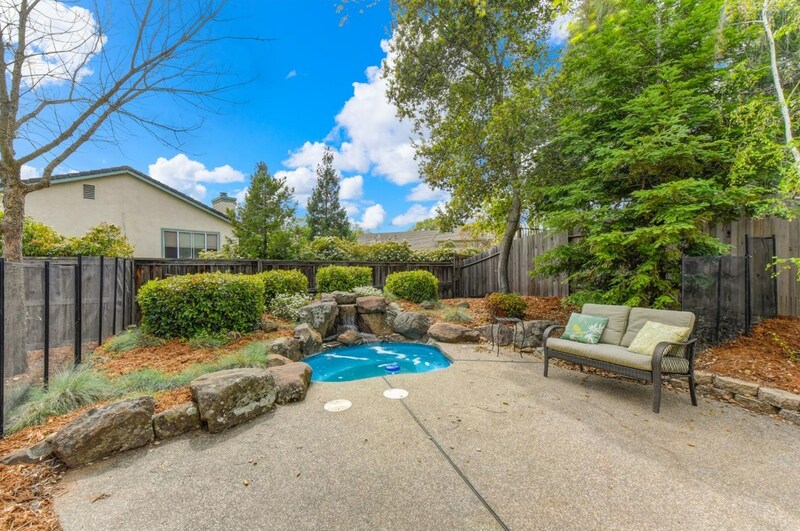 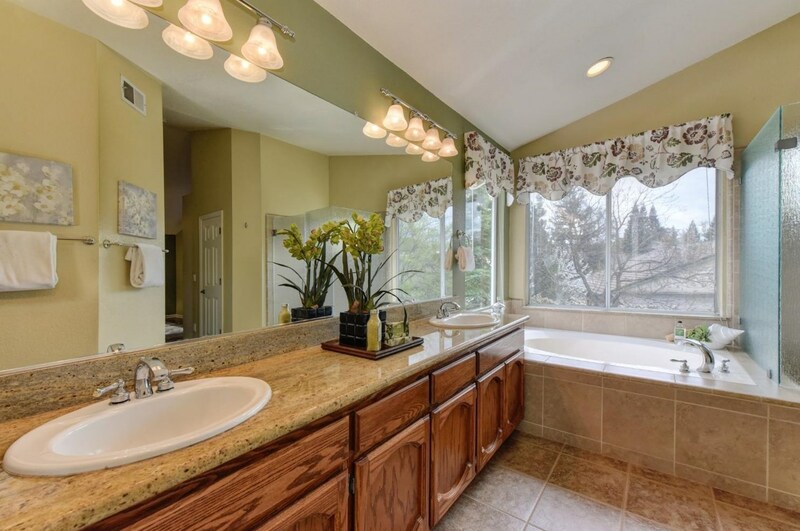 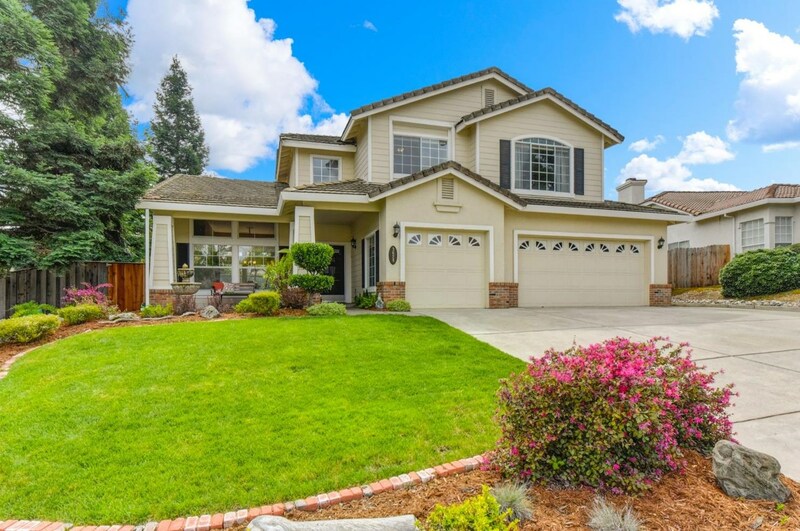 Listed by Dreher & Associates Inc.
3624 Sebastian Court, El Dorado Hills, CA 95762 (MLS# 19024005) is a Single Family property with 4 bedrooms, 2 full bathrooms and 1 partial bathroom. 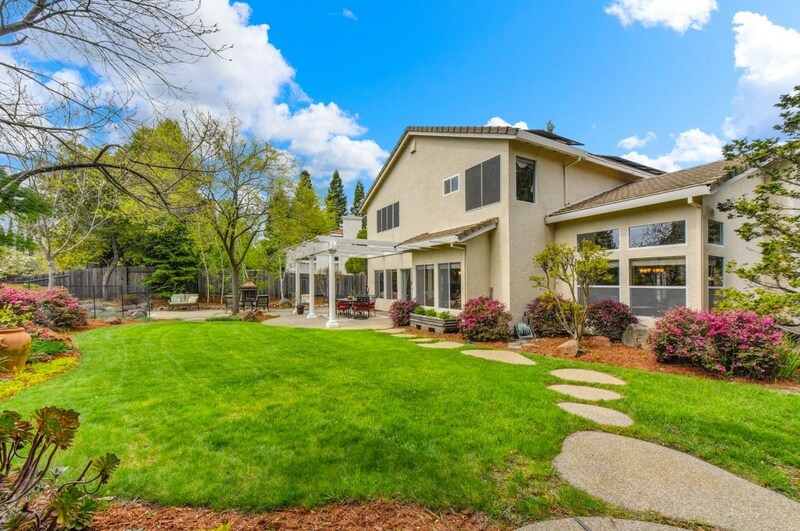 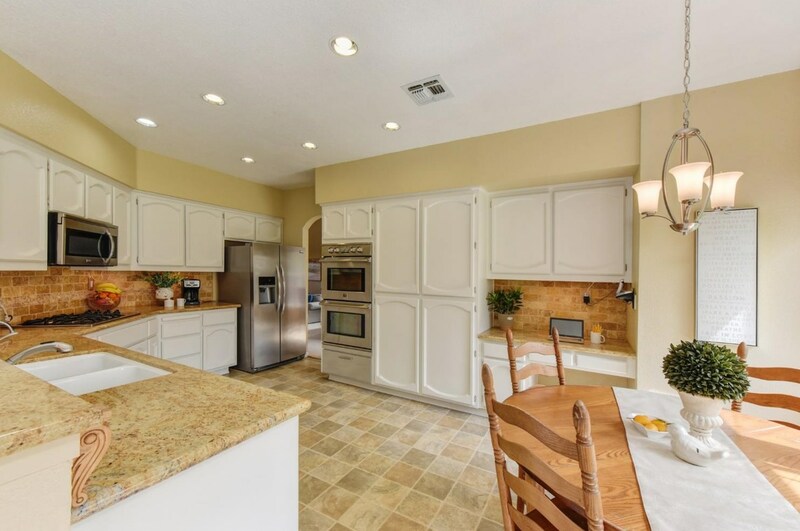 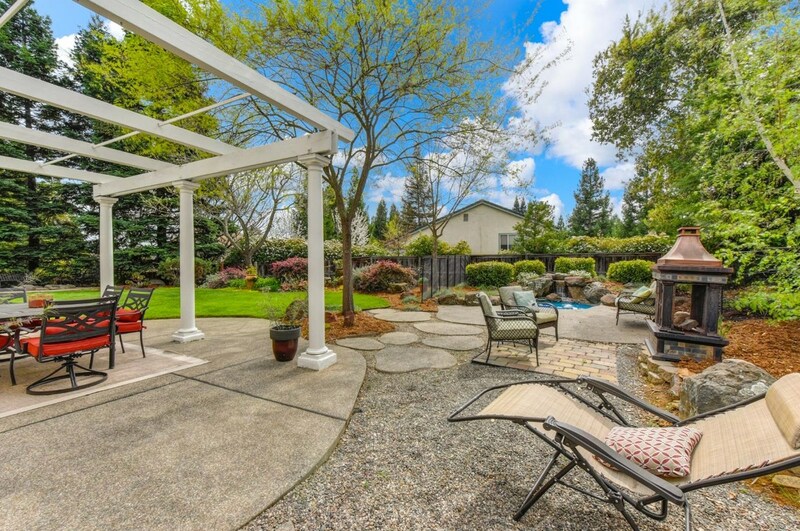 3624 Sebastian Court is currently listed for $639,000 and was received on April 16, 2019. 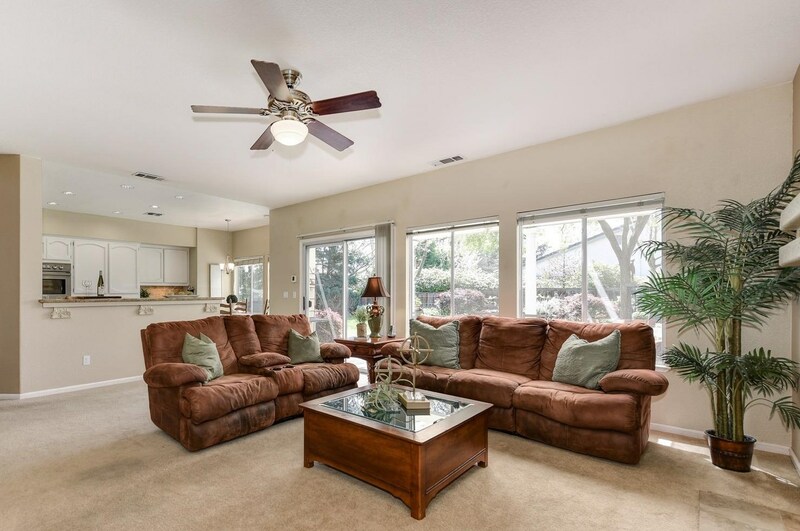 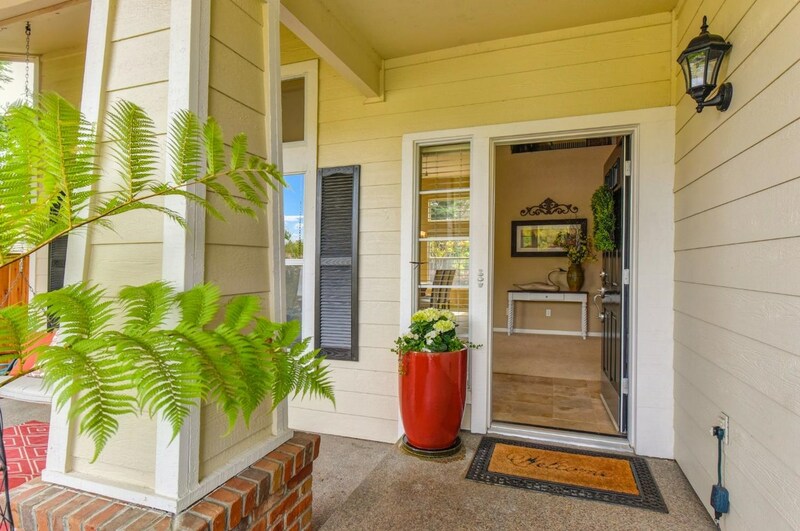 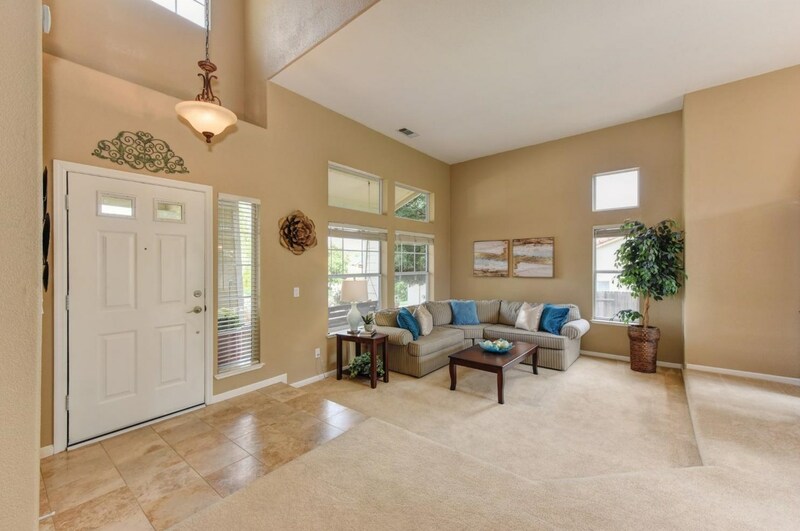 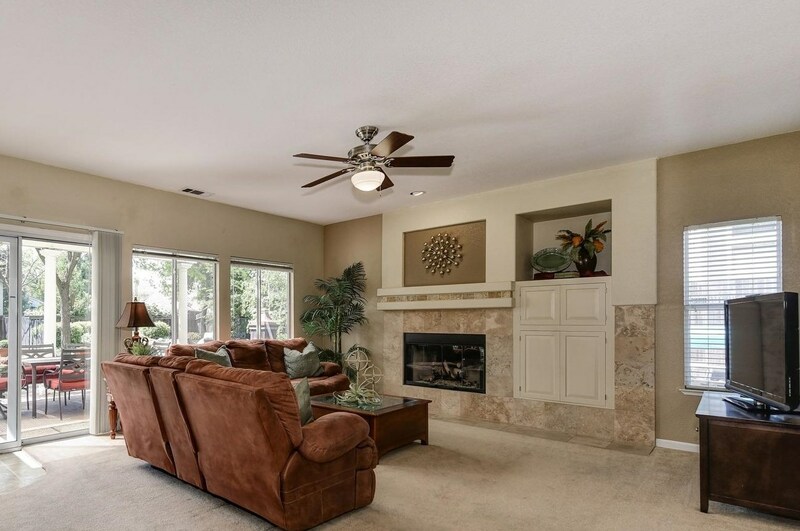 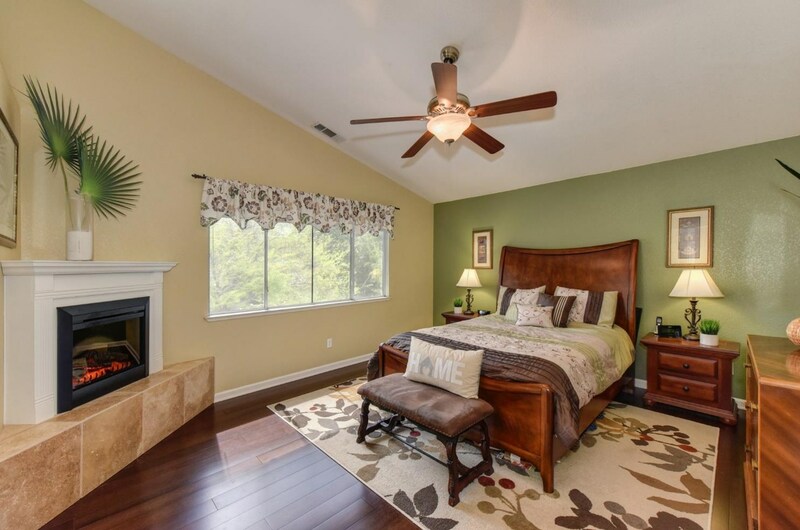 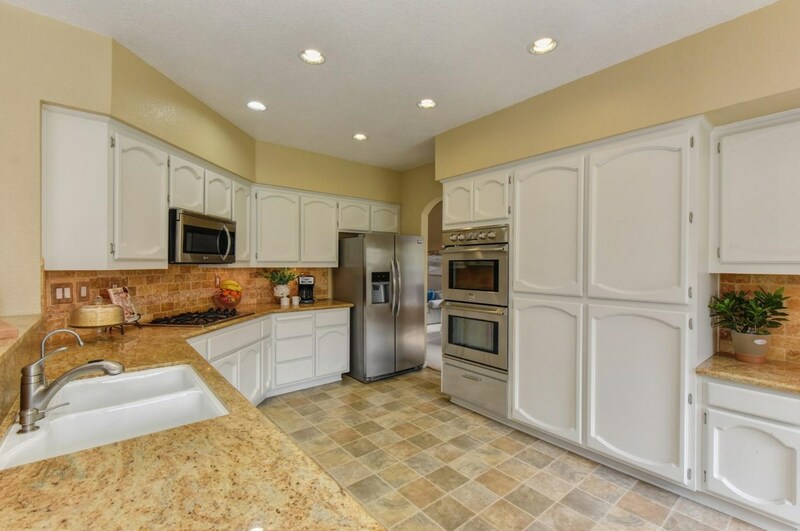 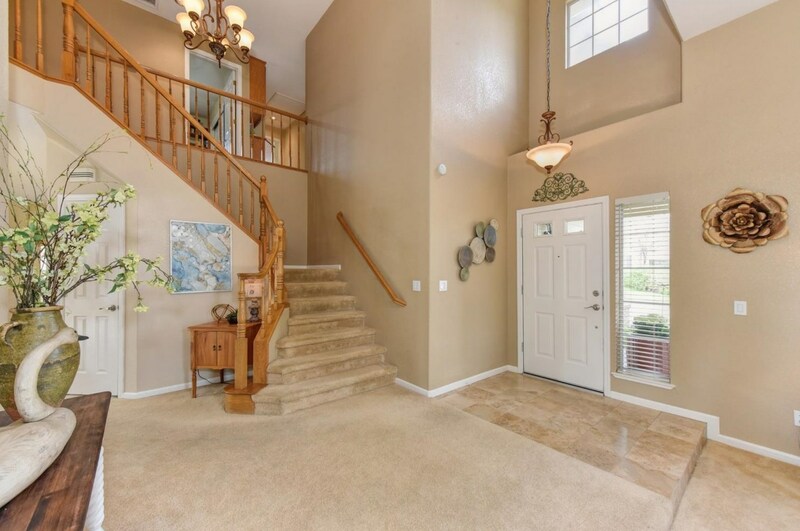 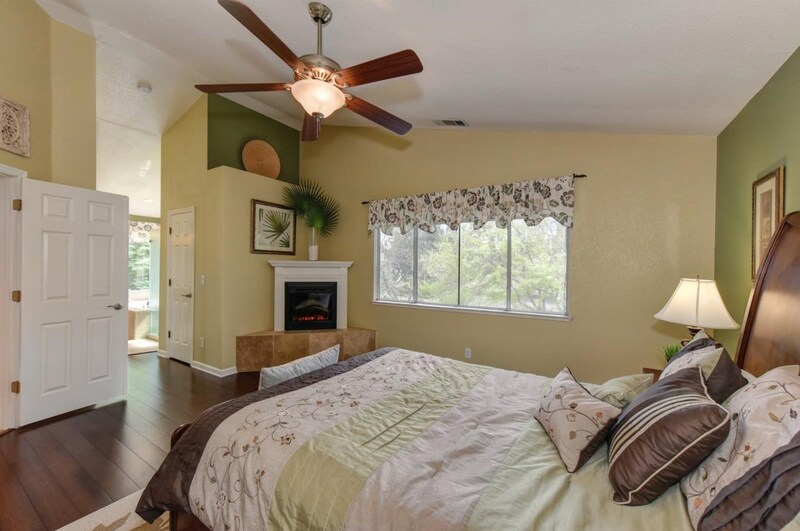 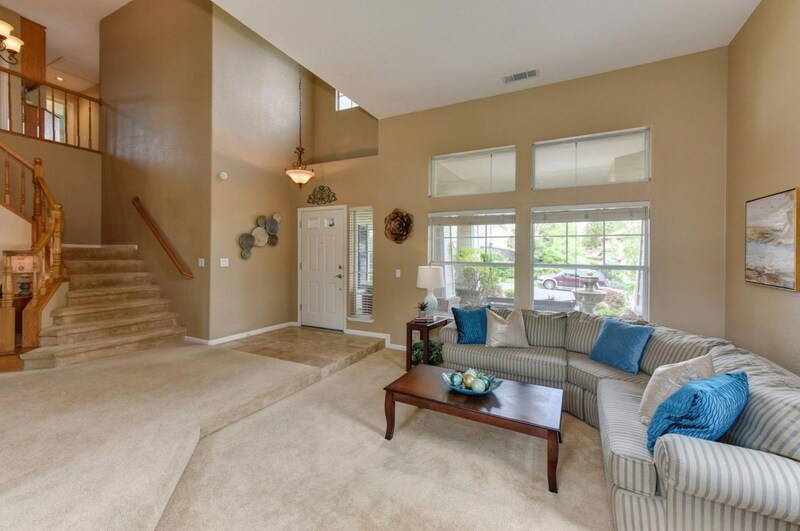 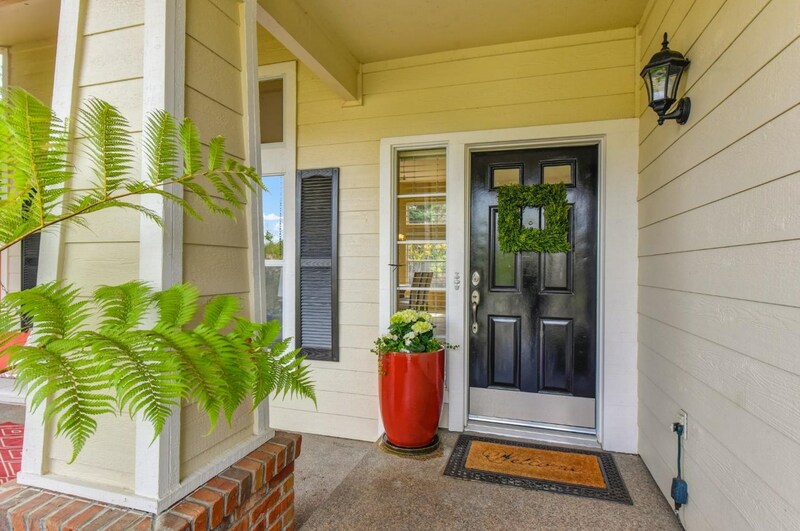 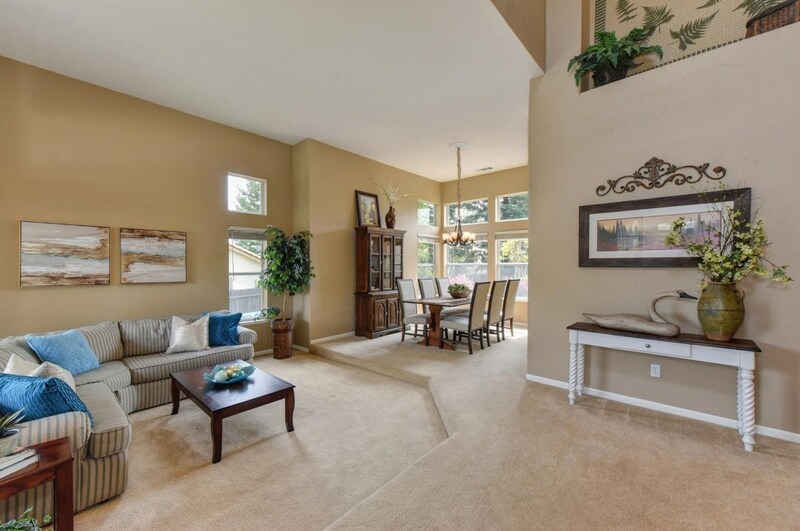 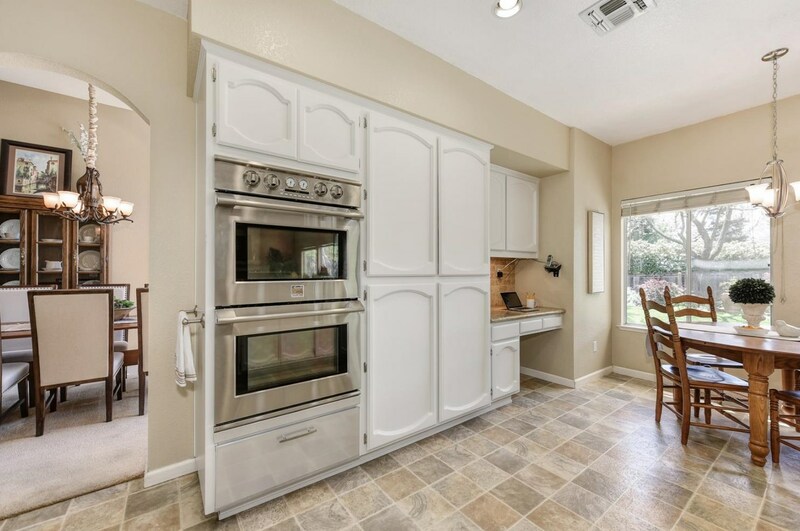 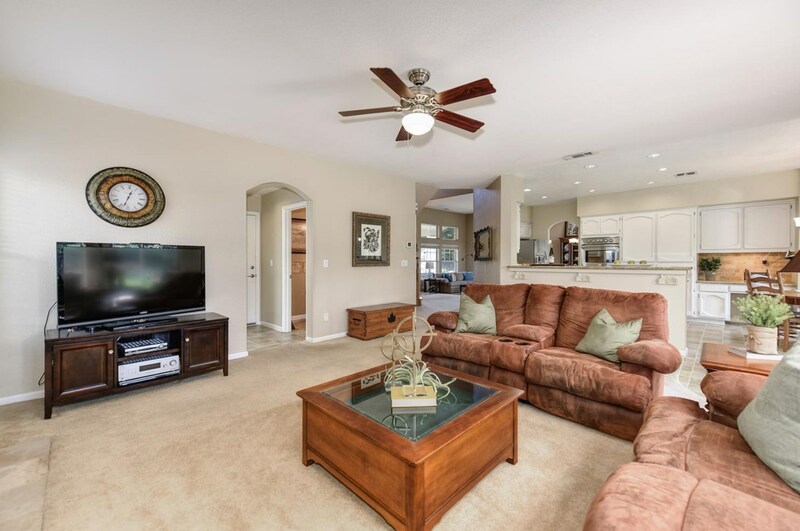 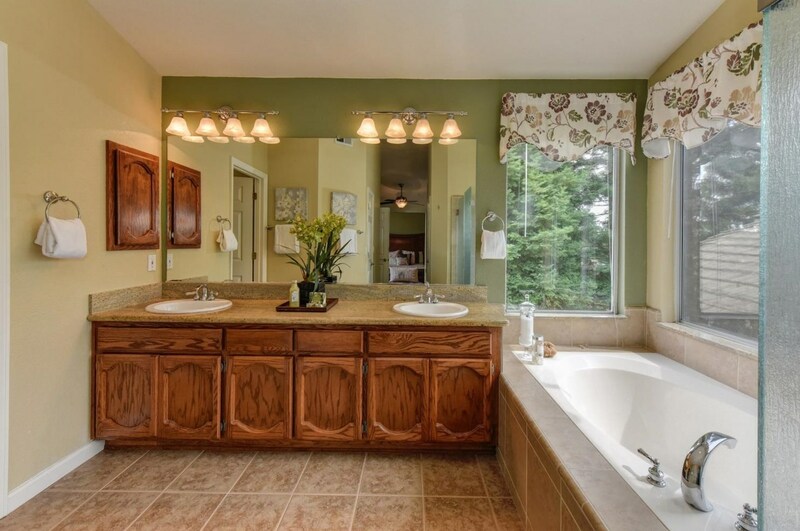 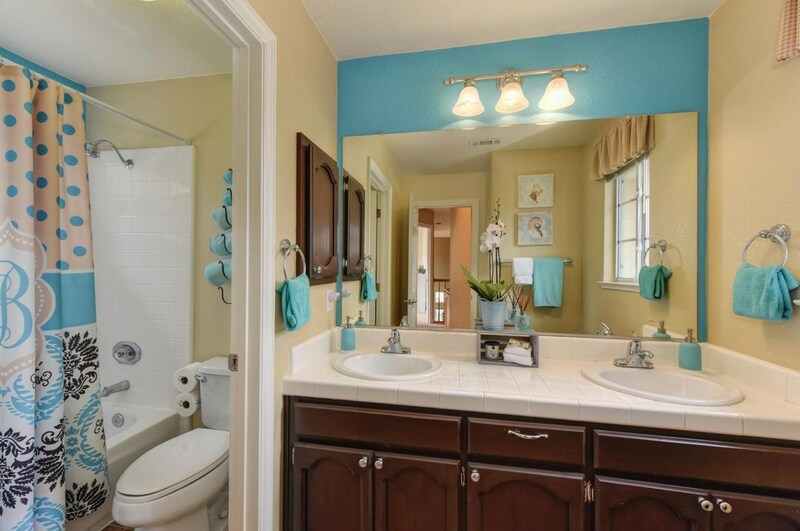 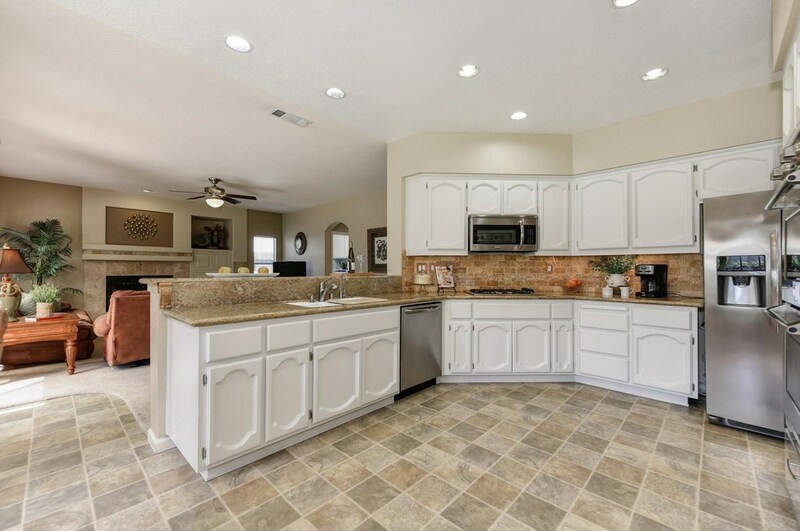 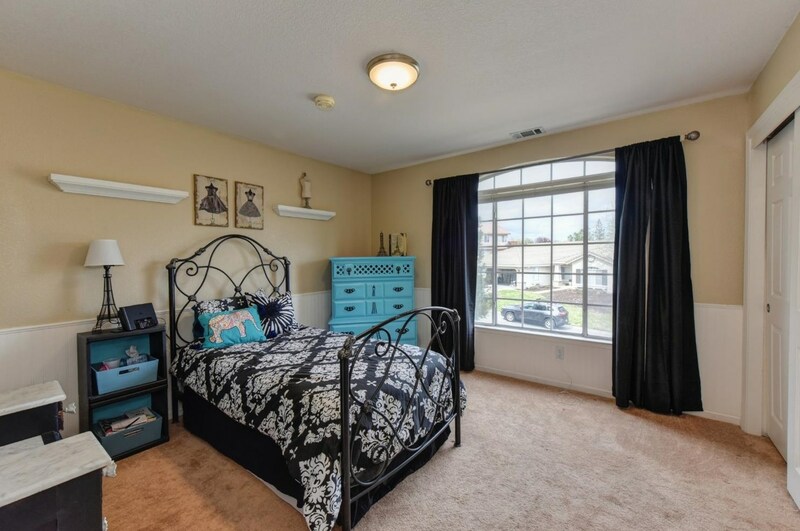 Want to learn more about 3624 Sebastian Court? 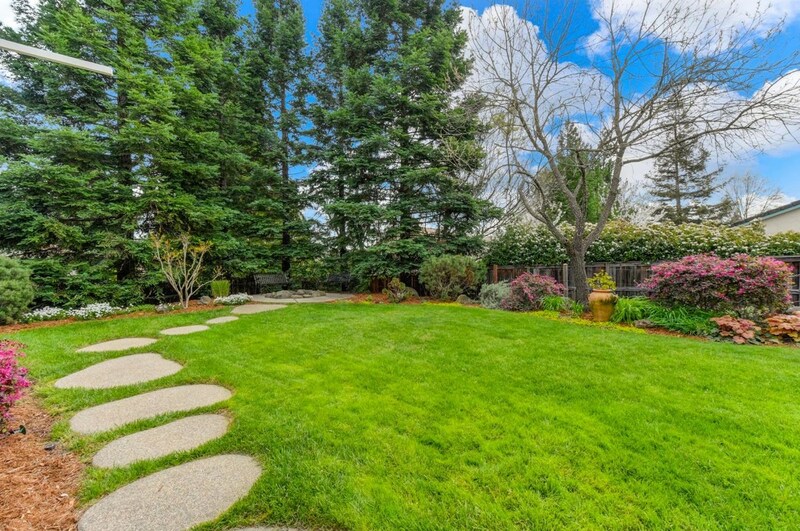 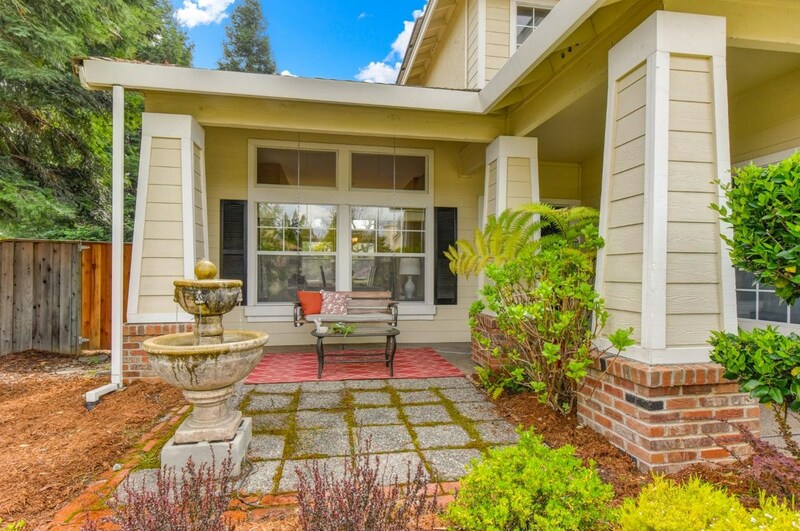 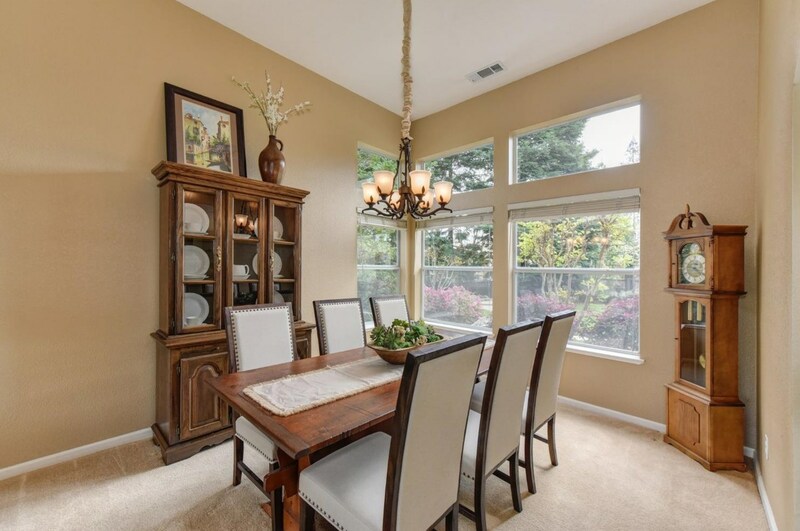 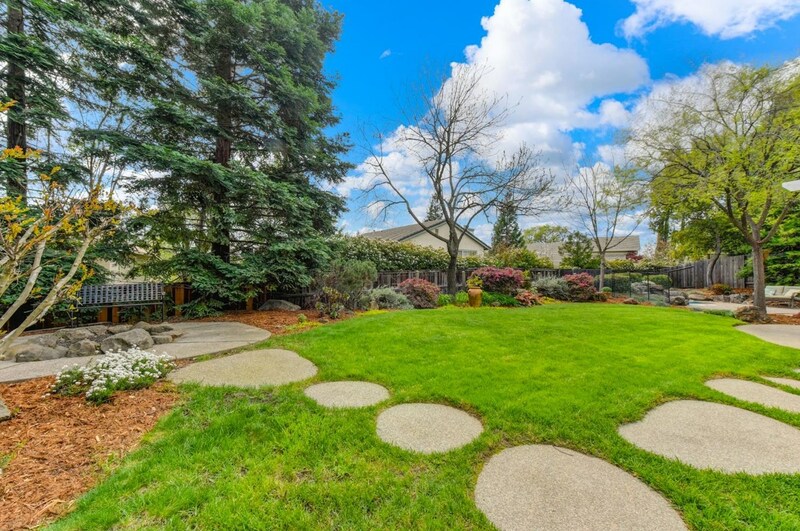 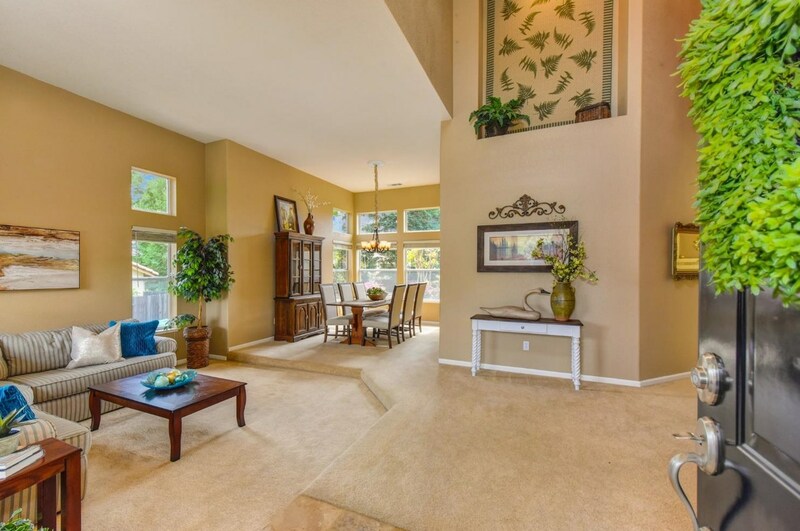 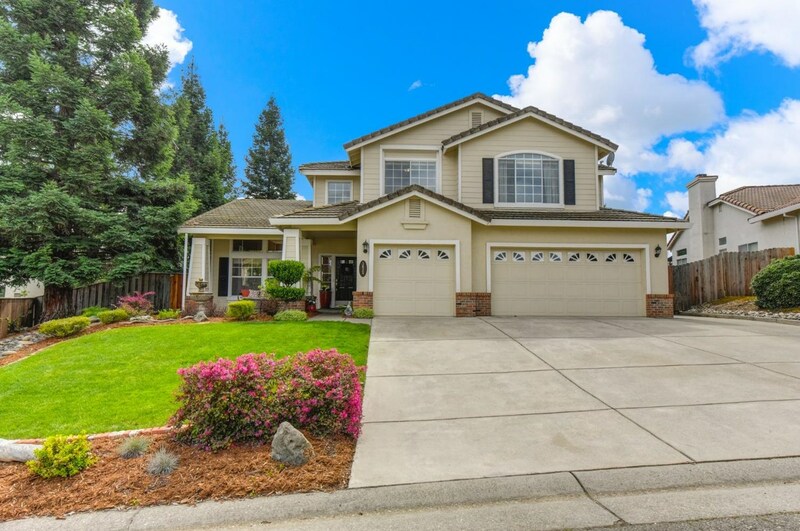 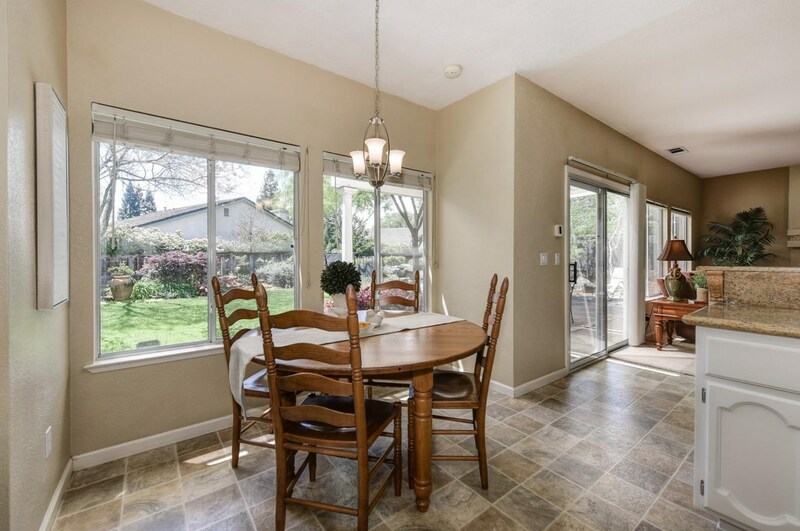 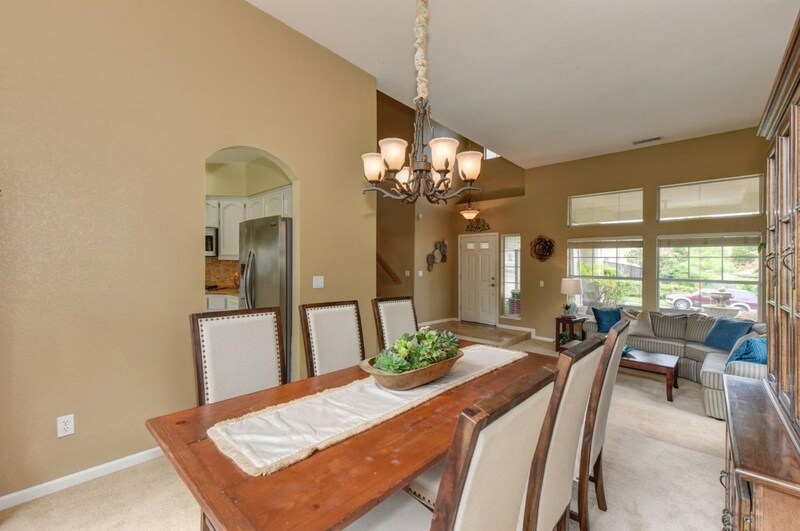 Do you have questions about finding other Single Family real estate for sale in El Dorado Hills? You can browse all El Dorado Hills real estate or contact a Coldwell Banker agent to request more information.